Save AED 0 (0%) Earn 120 Shukrans What is Shukran? Shukran is the Landmark Group’s award-winning loyalty programme in the Middle East, which allows you to earn Shukrans when you shop any of our brands. 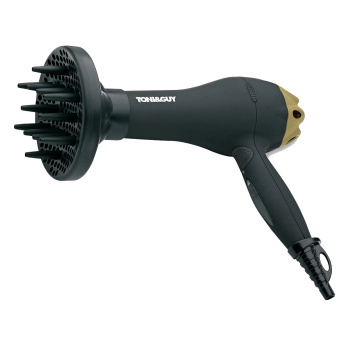 Featuring an ultra slim concentrator for precision styling, this dryer offers flawless salon like hair. It enhances the volume of curls in addition to switches for control of heat and speed variation.